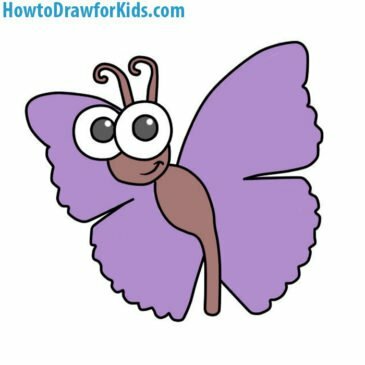 We created the Howtodrawforkids.com specifically to show how to draw different things in the simplest way. 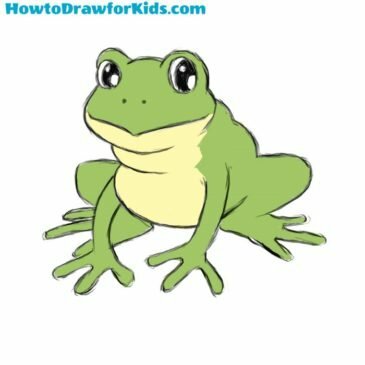 Hello dear novice artists and welcome to HowtoDrawforKids.com, where I will show you how to draw a frog for kids. Hello, dear young artists. 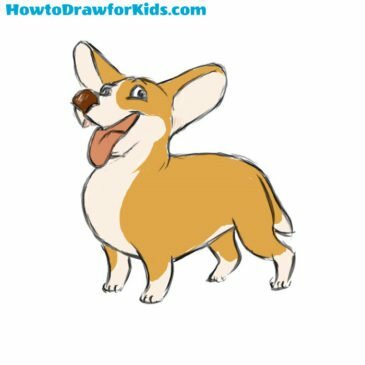 You often asked us to teach you how to draw a dog.This drawing lesson is ready, and we start the drawing process! 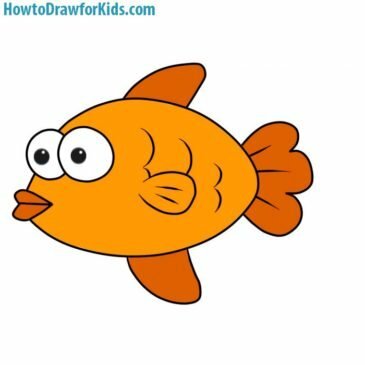 Hello dear young artists and welcome to drawing tutorial about how to draw a fish for kids! 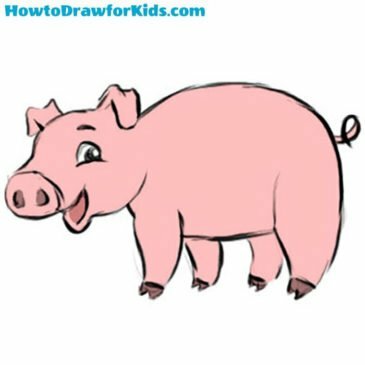 Hello young artists. 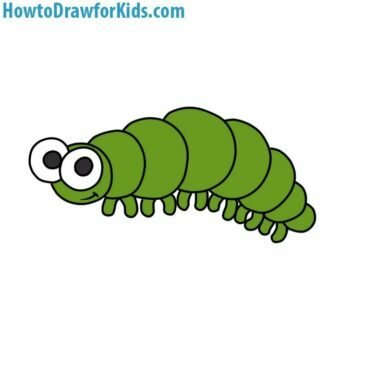 In this drawing tutorial I will show you how to draw a caterpillar for kids step by step. So, let’s start! 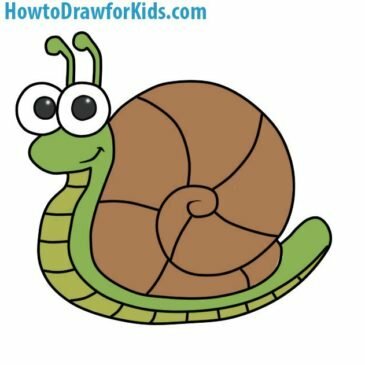 Hello dear friends and welcome to the sketching and painting guide about how to draw a snail for kids! This will be a very simple instruction, which even the smallest can cope with. 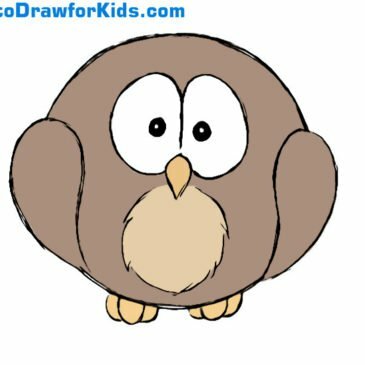 Hello dear young artists and welcome to the lesson about how to draw an owl for kids. 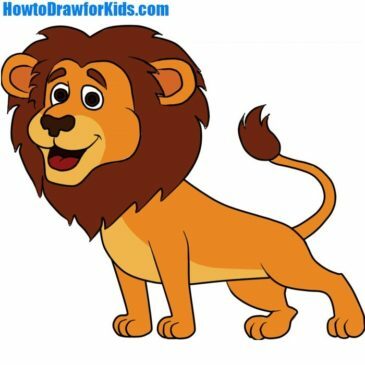 Hello dear novice artists, and welcome to HowtoDrawforKids and a new drawing guide about how to draw a lion for kids.